Billionaire Jean-Marc Clement (Yves Montand) learns that he is to be satirized in an off-Broadway revue. He goes to the theatre, where he sees Amanda (Marilyn Monroe) rehearsing a song, and the director thinks him an actor suited to play himself in the revue. He takes the part in order to see more of Amanda. 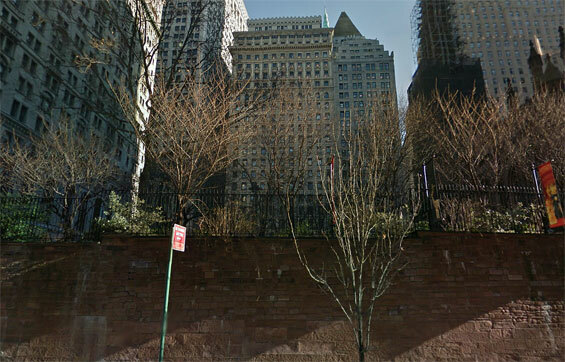 otsoNY Comments: Although there are references made to the Wall Street area which include library shots Trinity Church, no filming was actually done in New York. Instead everything was shot at 20th Century Fox Studios in Los Angeles, California. 100 Broadway and Pine Street, Manhattan.